let the broccoli harvest begin! 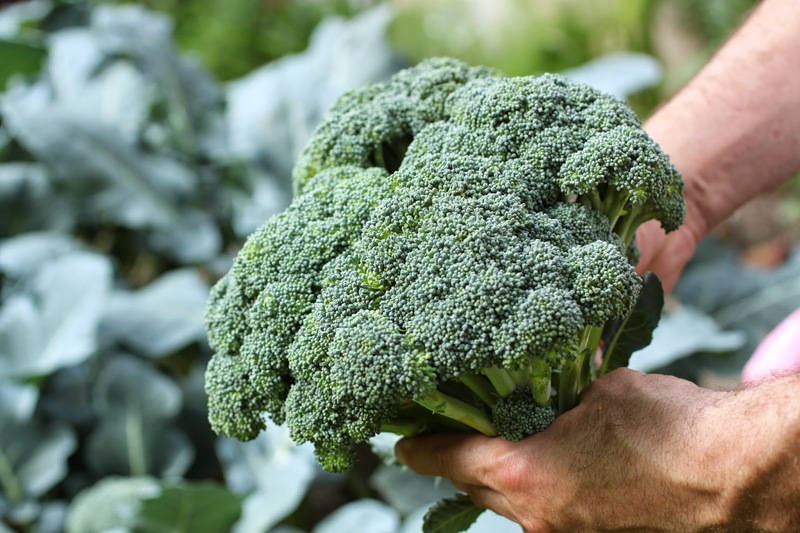 we plant broccoli in the garden for the spring and fall seasons. it is one of the few plants that we purchase without considering the variety. whether it is a hybrid or an heirloom, we aren’t concerned; we just want healthy plants to give us a head start since both spring and fall are pretty short seasons here in nashville. this is especially true for the spring season. while this past winter seemed like it would never end and as cool as the spring was, the cold weather crops began bolting quickly. we were late getting plants into the ground because of the unusually colder weather and by the time we got things going, the days began getting longer and some plants began bolting.